Irish Country Roads & Culture Trails would like to welcome you on this novel cycle through the history and heritage of County Laois. 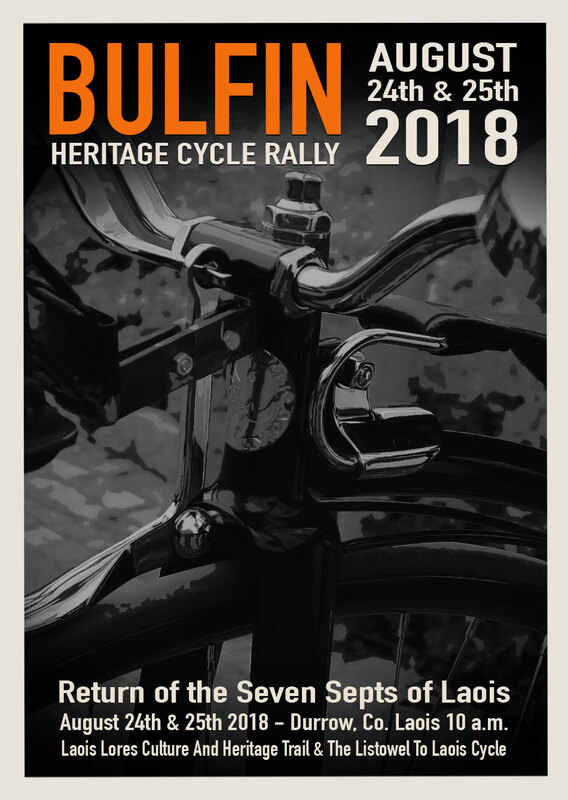 Inspired by the cycling exploits of William Bulfin in 1902, the organising committee have invested a great deal of time and effort in mapping out an interesting and varied programme of historic re-enactments, heritage information and fun events for your enjoyment. The following are a few pointers to help you enjoy your cycle journey with us. We will assemble at The Pavillion, Castle Durrow at 9.30am sharp, on Friday August 24th where cyclist will sign in for registration and have your personal luggage deposited in our event van. Event souvenir “Passports” will be issued and first stamp assigned. Introduction to the event will be presented by Matt Doyle, Chairman, Irish Country Roads & Culture Trails. A short extract from William Bulfin’s book “Rambles in Eireinn” will be re-enacted to set the scene for our cycle. At selected sites throughout the entire event, the persona of William Bulfin will be enacted by Sean Conroy. In celebration of this unique venue and also, the medieval theme of this year’s event. We will depart Attanagh Museum at 1.15pm on our outward journey. 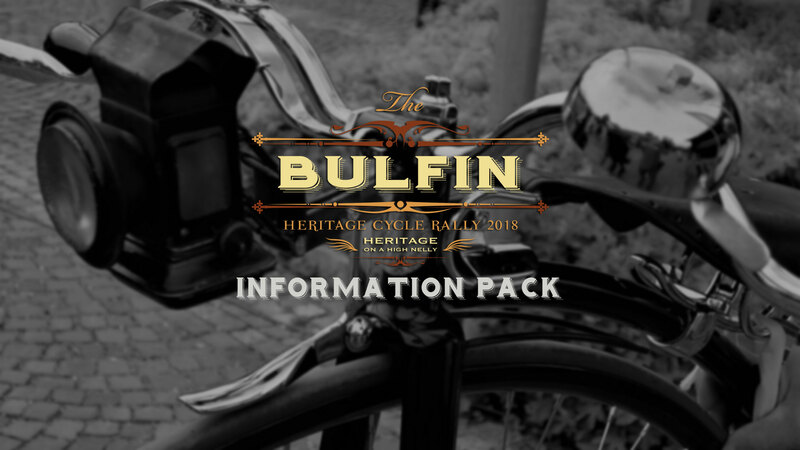 Route and itinerary details for this year’s Bulfin Heritage Cycle Rally, as our Event Tickets are now on sale! As well as our usual Full Event Ticket, you can now purchase single tickets for Day One and Day Two, should you so prefer. 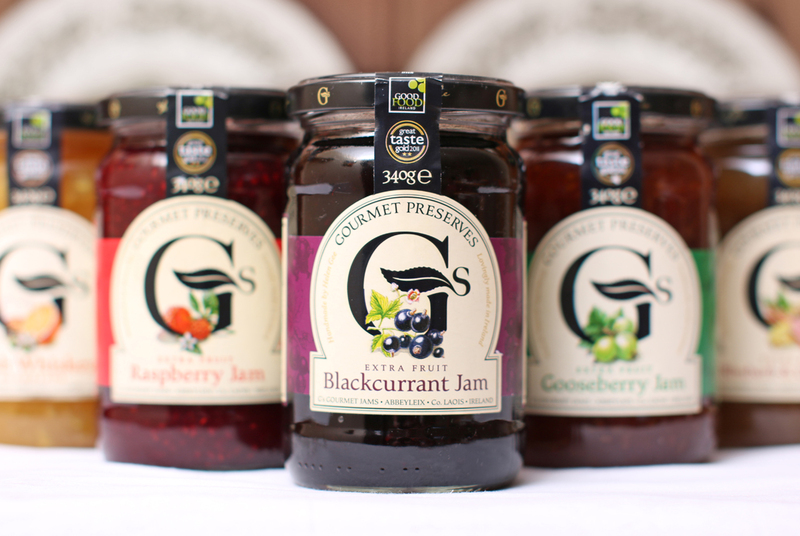 We visit amazing heritage sites, and many places of interest in between; such as Castle Durrow and Heywood Gardens, round towers and hilltop strongholds, Gourmet Jams and Evening Markets, Museums and Heritage Centres, restaurants and public houses, eating as we go …. fuelling up for battle re-enactments, heritage talks, pageants, recitals, the long awaited return of the Seven Septs of Laois, music, song and dance, with our Austrian visitors, to mention but a bit of it, and then finish everything off in style, with a celebratory meal at the Ashbrook Arms, except that’s not the end of it because there’s more music, song and dance, vintage bikes and the likes, at Bob’s Bar, back in Durrow, where it all began…. where it all began it should end….. and begin once more, for next year we go again…. to where we yet not know, but rest assured that once again we’ll be rambling in Eirinn! 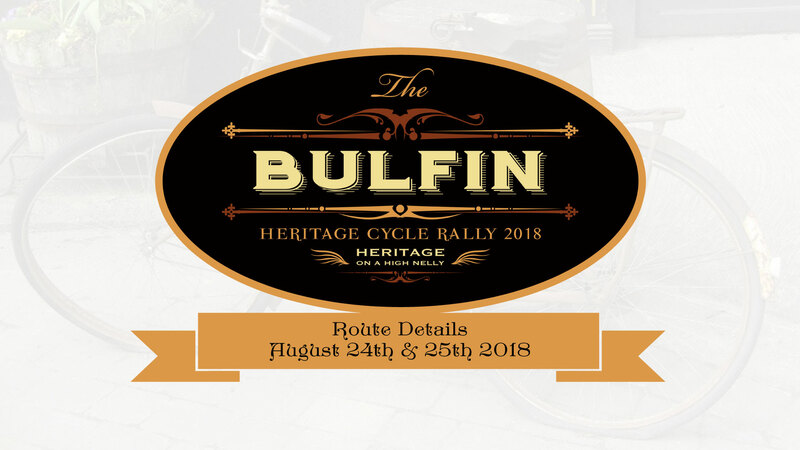 But before all that here is the itinerary/route details for the Bulfin Heritage Cycle Rally 2018.